For a complete list of events on campus check out the Master Calendar, available at truman.edu/event. Users can export Master Calendar events to Outlook calendars by clicking the word “export” at the bottom of the event description page. For information about off-campus events, click on the Kirksville tab in TruView. 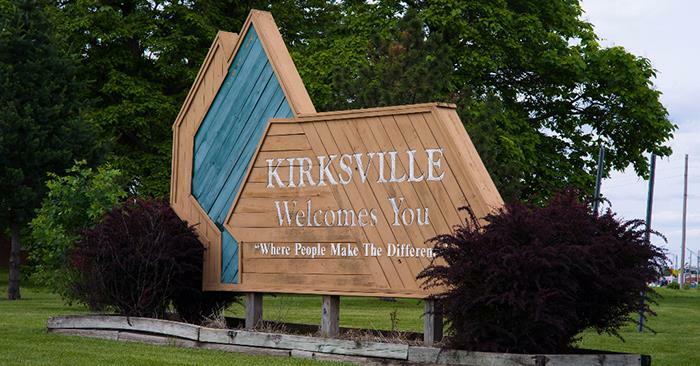 Additional useful links include the City of Kirksville, Kirksville Parks and Recreation, the Kirksville Tourism Division, the Chamber of Commerce, the Kirksville Arts Association and the Physically Active Citizens of Kirksville (the-PACK).